The post from WSS.pl (in Polish) about AD with NAT translation installation inspired me to write an article about it. In the post mentioned above, author has a problem with 2003 AD instalation in Oracle Virtualbox environment. Because I don’t have an access to Windows 2003 Server installation CD, I will use Windows 2008 R2 Trial. For the purpose of that article there is no so much difference between those version. 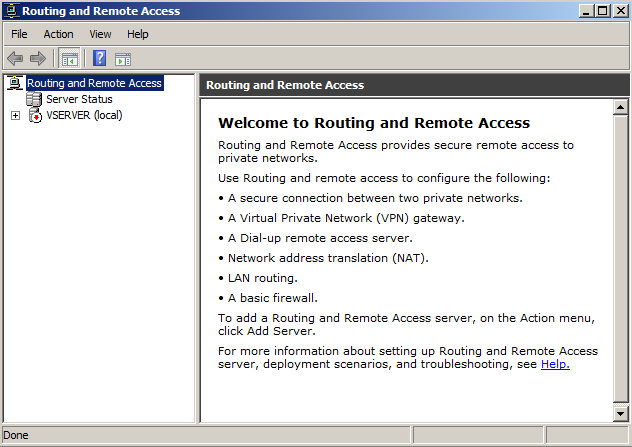 Guest OS: 2 x Windows 2008 R2 Professional for server and “desktop” virtual machines. 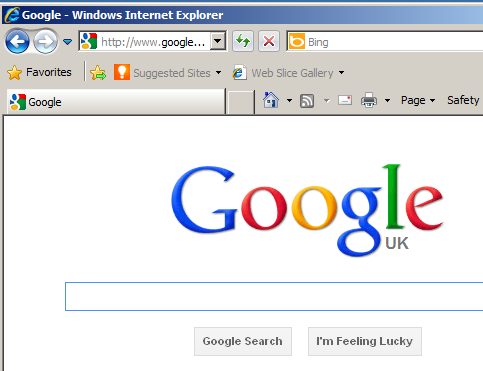 Note: Windows 2008 R2 is released for x64 platform. 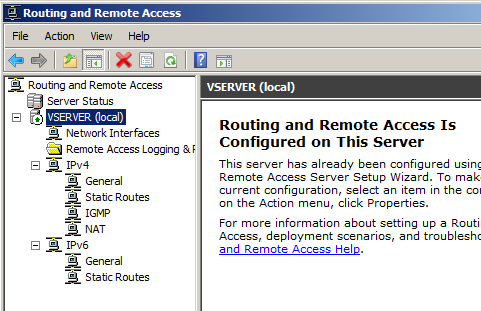 vServer: server with ADS (Active Directory Services) and DNS and RRAS roles installed. From now on called as a vServer. 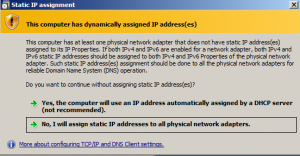 vPC: desktop joined to domain with Internet access. From now on called as a vPC. Implementation: I assume that the VirtualBox installation process is so straightforward that I don’t need to describe it step by step. There is nothing special here. vPC is using only one network card and it is set as a Internal Network. 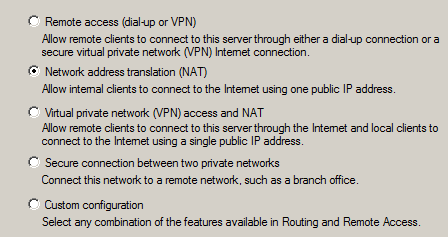 Very important here is to select the same name of internal network as was set in vServer. 2. OS installation. Next step is to install OS on our VMs. As I mention before. I will use Windows 2008 R2 Trail version for that. Installation process is very straightforward so I skip describing it entirely. 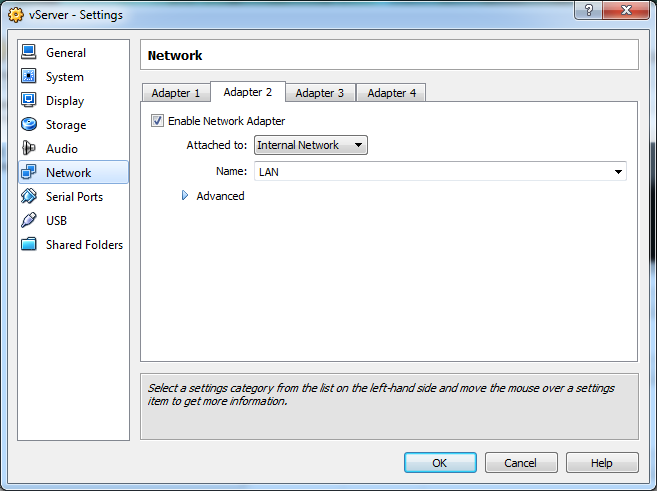 For LAN card we assign IP from a local network addressing chosen by us. 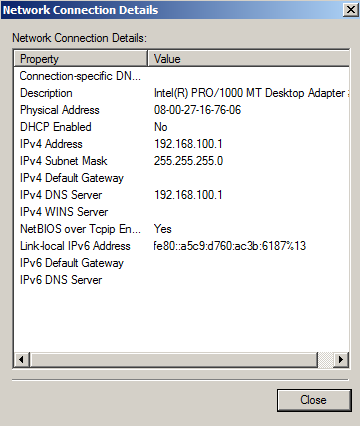 I choose a 192.168.100.0/24 network. Note that DNS IP address is pointing vServer itself. vPC: For the cPC LAN card we have to assign IP address from the same local network as vServer LAN card. 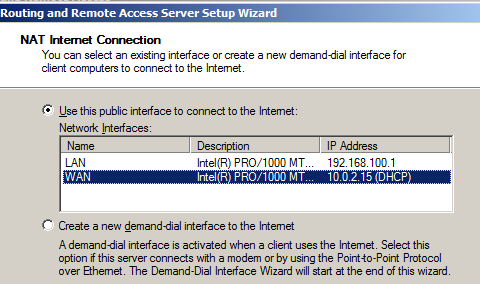 Let set IP to 192.168.100.10. Seems to be fine. Sometimes we will get no response and we need to check firewall setting. In my scenario I had to enable File and Printer Sharing firewall exclusion on both VMs. 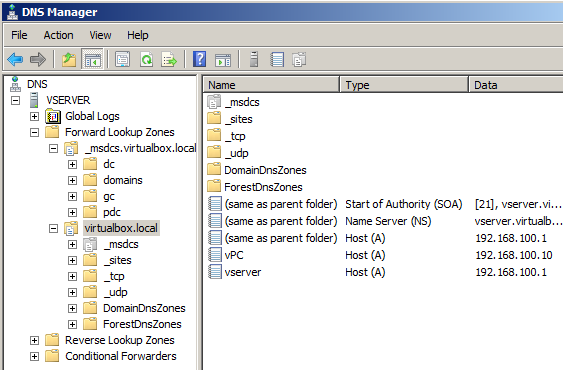 Now is time to promote our vServer to a domain controller. Remember to install DNS service during promotion. Domain name I choose for this scenario is virtualbox.local but you can name it whatever you want. 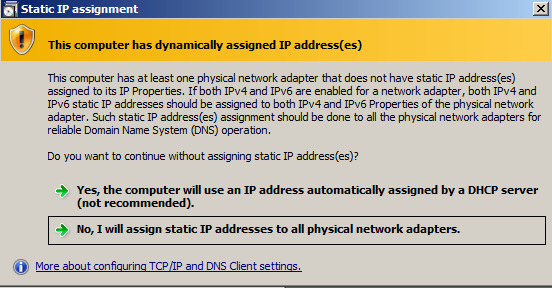 During AD promotion I get a warning that one of my network cart has an IP assign by a DHCP server and changing this to static IP is highly recommended to have a reliable DNS service. As you can see everything is working as it should be. ADS was installed with DNS service, vPC is joined to domain and both machines can “talk” to each other. Summary. Installation process of couple VMs in Oracle VirtualBox is not so complicated. AD installation and RRAS configuration is limited only to couple wizards. More important is to configure vServer network cards right and when we made it, rest is just a piece of cake.